Download our CVSA Information Pack. Download our CVS 101 Brochure. Learn about our phone support group. CVS Chapter from Handbook of GI Motility and Functional Disorders. If you prefer to have the information pack mailed to you, please contact the office at cvsa@cvsaonline.org. Need a doctor who can diagnose and treat CVS? 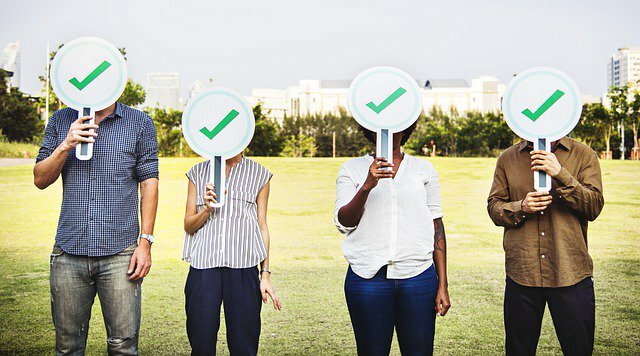 The North American Society for Pediatric Gastroenterology, Hepatology, and Nutrition has issued a Consensus Statement on the Diagnosis and Management of Cyclic Vomiting Syndrome. Click here for more info. Click to get your free Medical Alert ID Card. 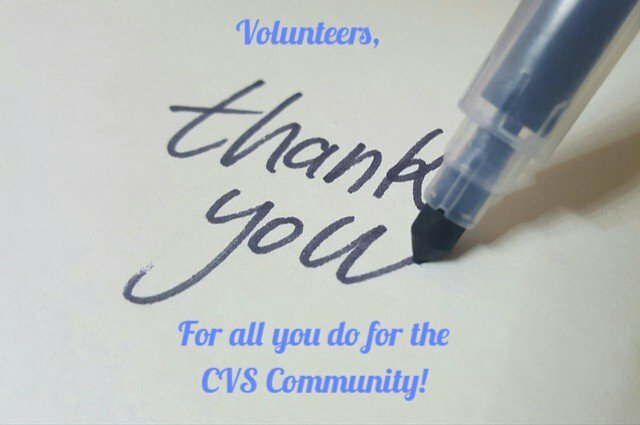 There are so many opportunities to Support the CVS Community by volunteering! Thank you to all of the volunteers that support CVSA with their time and energies! We appreciate what you do! Help us say thank you to them this Volunteer Week! 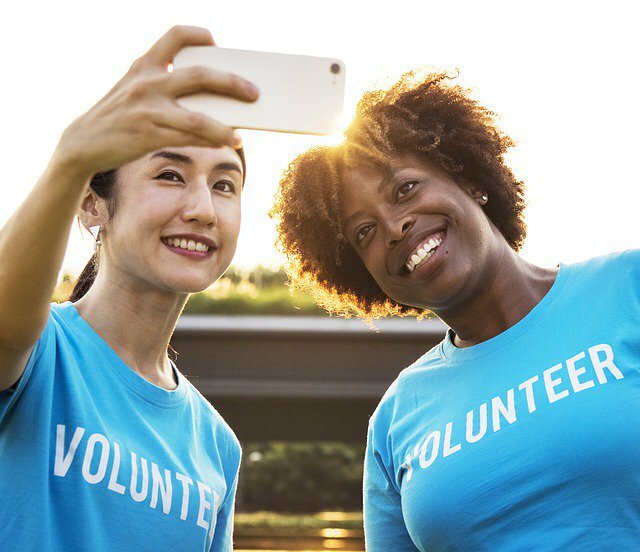 Cyclic Vomiting Syndrome Association can not be successful without the Crucial help from Volunteers! Help us thank them for the amazing work that they do! © Cyclic Vomiting Syndrome Association (CVSA) 2019. All rights reserved.